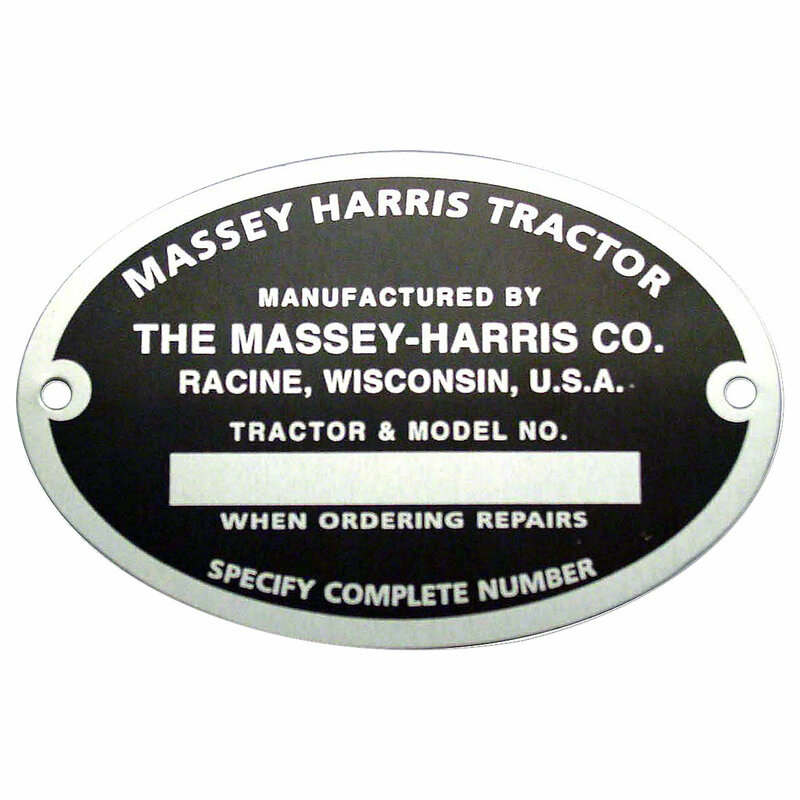 Serial number tag with rivets for massey harris: mustang 23, 101 jr, 101 sr, 102 jr, 102 sr, 22, 30, 44, 55. Serial Number Tag With Rivets For Massey Harris: Mustang 23, 101 jr, 101 sr, 102 jr, 102 sr, 22, 30, 44, 55. With Oval Serial Number Tags.